Entertainment has entered the third dimension, and not everyone is feeling great about it. 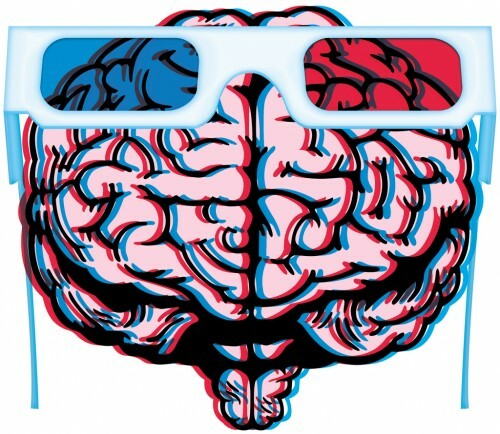 Headaches, dry eyes, and motion sickness are the most common complaints from those who become uncomfortable while watching 3-D movies and television. This entry was posted on Tuesday, November 16th, 2010 at 8:28 pmand is filed under . You can follow any responses to this entry through the RSS 2.0 feed. Responses are currently closed, but you can trackback from your own site.